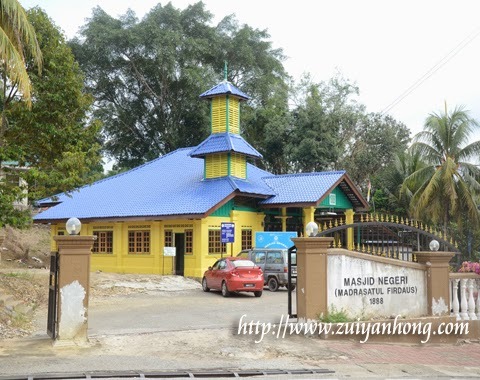 This is Pahang first State Mosque because Kuala Lipis was the capital of Pahang during British colonial. 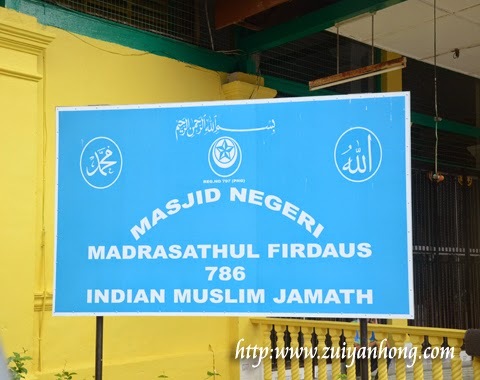 State Mosque is also known as Madrasathul Firdaus. As one of the old buildings in Kuala Lipis, State Mosque was built in 1888. Maintenance work was in progress when we dropped by State Mosque. Government should preserve historical buildings and national heritage. State Mosque oriented architecture of Malay Archipelago. 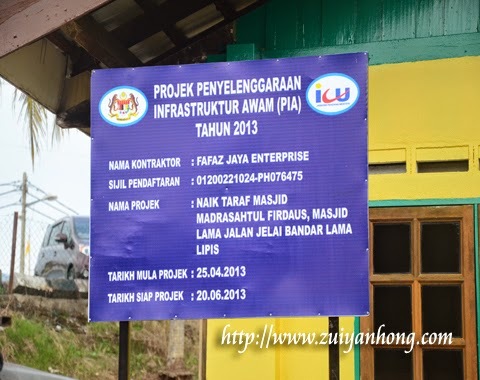 In case you are interested in building architecture, feel free to visit Kuala Lipis State Mosque for research.